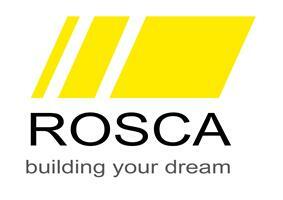 My name is Bogdan A Rosca, part of the ROSCA Team. We are highly professional tradesmen with close attention to details and over 12 years of experience in providing building and maintenance solutions. Customer service is important so we are happy to provide quick and efficient quotations which also helps for the workflow of the business. We are working in both commercial and domestic sector. We believe every person is unique so when we undertake a project we try to build a bespoke experience for each costumer in order to achieve the best results. Please feel free to contact us for a quotation or a professional advice.